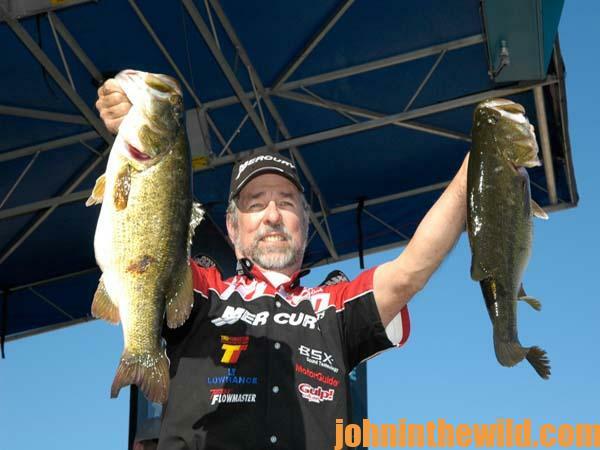 John’s Note: Even beginners who never have fished before can catch bass on soft plastics. 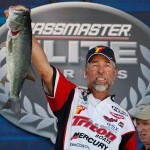 Tournament bass fishermen who strike out will bet the farm on their abilities to get bites on soft- plastic baits. 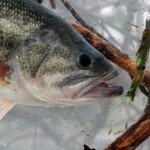 In weather too hot or too cold or water too deep or too shallow for fishing other lures, you can bet on having bass fishing success with soft plastics. Let’s take a look at some of the phenomenal features of soft-plastic lures, America’s best bass baits. 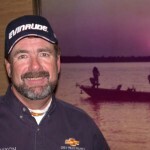 Ken Cook, four-time winner of the B.A.S.S. 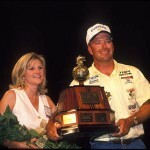 Megabucks tournament as well as the 1991 Bassmaster Classic, mentions that many anglers argue about when to fish a plastic worm and when to fish a plastic lizard. “My main factor in deciding to use a plastic worm usually is whether I believe bass are keying in on fish as their main source of food. If I think the bass are preying primarily on fish, then I’ll use a plastic worm like a 7-inch Berkley PowerBait Worm or a Flipping Worm. Those swimming baits have tails that mimic the action and the sounds of baitfish as they move through the water. But bass will bite a soft-plastic Power Lizard all year long. Anglers have many different opinions on when to set their hooks on plastic worms or plastic lizards. The best time to set the hook is when there’s a bass at the end. 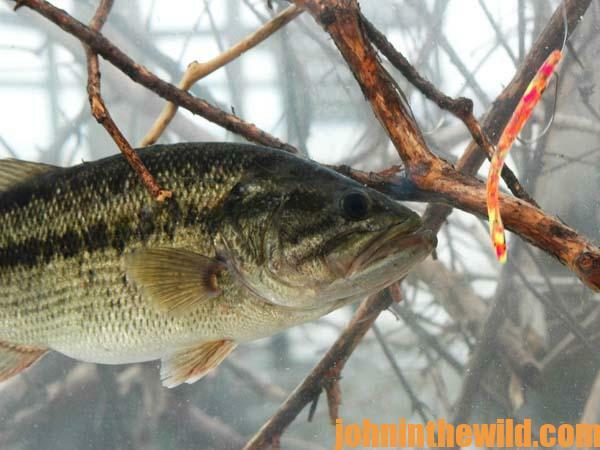 A bass normally will bite the bait when you hop the bait on the bottom, or when the bait falls initially, especially if you’re fishing a Texas rig. 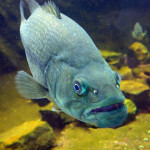 When the fish does that, it nearly always attacks the bulky part of a soft-plastic bait. 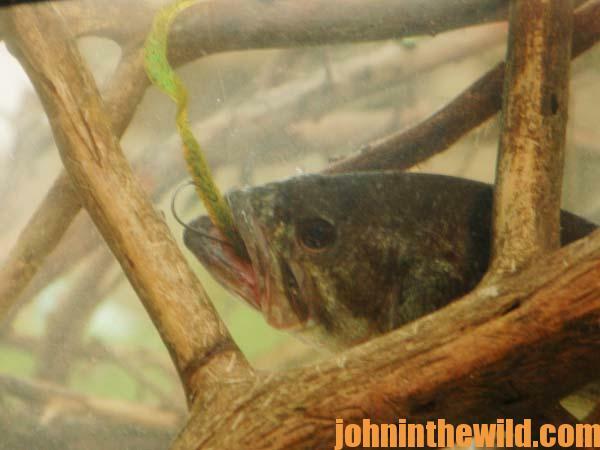 It will get the head of the bait near the hook, and the bass will vacuum the bait into its mouth as the bait falls on a slack or a semi-slack line. Therefore, when you’re fishing a Texas rig, and the bass bites your lure on the fall, immediately set the hook. Drop the rod a foot or two, and then set the slack line against the fish. That way you get movement of the hook, which is crucial to getting the hook set. With a Carolina rig, when you don’t have good sensitivity of a horizontal-moving bait, many times you won’t know when the bass bites. The line will get heavy or spongy. Sometimes you’ll feel a thump and then the wiggle, but a lot of times you’ll just feel weight. If that happens, make sure you don’t have a tuft of grass or something instead of a fish.